Please link or explain Sign Magnitude. Edit: I read Baldr's thread that was linked and think I grok Sign Magnitude now. Oh and on behalf of America, thank you to the Danish people for Carlsburg. I think your explanation was simple enough on your website thank you. And the English was good too (if it is a second language for you, props). If/when I get a Sol I'll probably opt for another Nagaoka with the MP-150. barondla and CAPT Deadpool like this. Everyone complains, whether you complain, or complain about the complainers, or like me, complain about the people complaining that someone else is complaining. We all need to get over ourselves. Totally all right for someone to question a design decision, and if not now and here, when and where? I do think a LED light would improve the look of it. I was thinking something like this? You just got my vote to win the internet today! ScubaMan2017 and CAPT Deadpool like this. If you're wondering if my mspaint skills are up for sale or not, why yes. I will gladly give you my intellectual talents, for a small price. ScubaMan2017 and Rowethren like this. Hehehe, I think you underestimate my laziness! I wouldn't mind having a Tascam CD-200. I recently received my Modi Multibit back from having its DSP updated for $35. I don't know how they updated it exactly. But I will say that the 8-pin DIP in the socket is not the Analog Devices SHARC DSP chip. The SHARC chip is the largest square chip on the bottom of the board and it is surface mounted with what looks like about 96 or 100 pins. Removing and replacing it would be cost prohibitive. My Modi came back with the same enclosure that I returned it in. I can't confirm if the entire board was swapped or some other means was used to update it. Conceivably they could update the Modi DSP via the USB port. Edit: Props to Schiit for updating a product that is not advertised as being updatable. ItsAllInMyHead, Scott Kramer, US Blues and 3 others like this. As someone who has recently been battling with an 'entry level' pro-ject expression, I can only admire the sol to be honest. 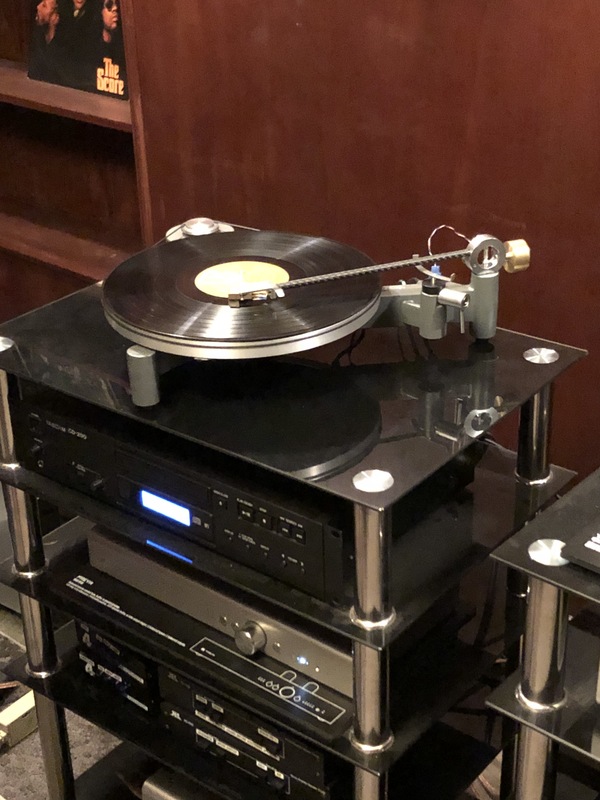 When my pro-ject works as expected, I'm very happy, but the frequency that this is not the case is ruining my experience (does anyone have advice for ill fitting / suspected damaged tonearm cables which often result in noise?). To me it looks like it's been designed not only to perform, but to maintain that level of performance. It looks like something I would like very much. 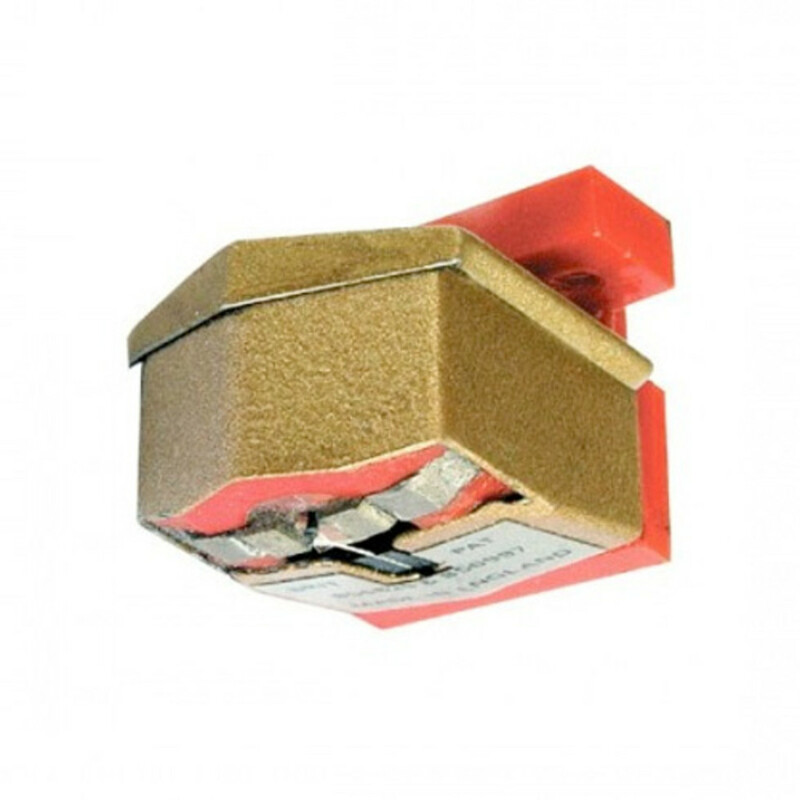 The switch is where it is so that the user doesn't displace the motor over time when sol is used. Plus, it makes more sense from a cable management perspective to have things together, but I highly doubt that's the primary reason it's designed the way it is. @Baldr you should be proud - it looks great. If schiit Europe could exhibit this at the Bristol show in the UK in march, I'd love to hear it. Sorry but we are not allow at the Bristol Show (we have tried) also it is not really the Bristol Show as this means it is a show everyone can join, It is an Audio T show so only products Audio T does will be at the show. barondla and Smithington like this. Thanks a lot for responding to this. What a shame you're not allowed . I think I fully appreciate why organised meets like can jam are so useful now. I hadn't understood AudioT's role in this - I just thought they were a sponsor. The CD-200 is a very good but very inexpensive CD player.I bought mine a year ago for $220USD, and it has been flawless in performance. Test the AT VM540 with microline stylus ... more neutral, detailed and "lively" than Nagaoka. Only check a phono preamp with no more of 100pF with the AT, Nagaoka it's MI (not MM) and then unaffected of wrong capacitance load. 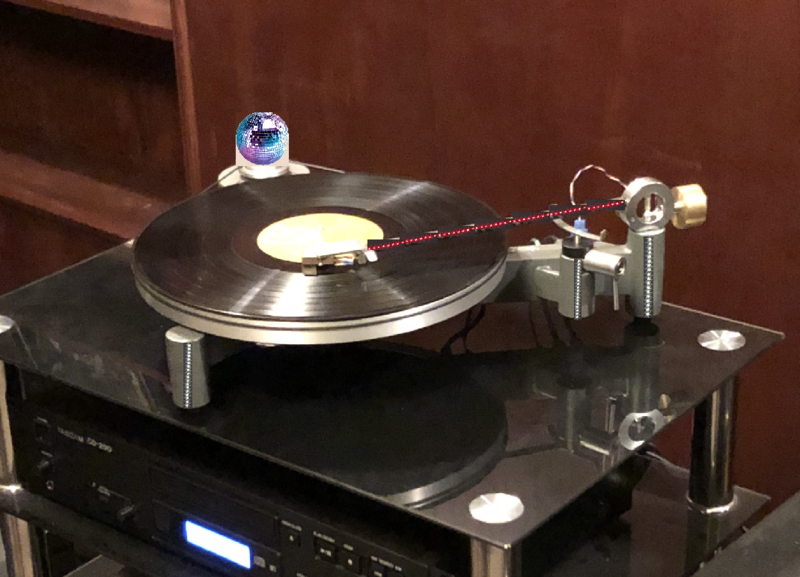 Sometimes this is the real reason why Nagaoka can sound better than other MM's cartridges. With Sol I think I would go back to the London Decca (Super) Gold. Had it many years ago (before CD). Not very easy to set up (to say it polite), but man what a sound. "The closest approach to the original sound" Peter Walker, inventor of the worlds first full range electrostatic loudspeaker the Quad ESL in 1955. Baldr and FLTWS like this. I remember my old Decca,not the Gold one however, as very vivid, nothing wishy-washy about the sound. I wonder what the price on the Decca's is now? I've been blown away by the increased prices for cables and cartridges I've seen in mags like Audio Advisor. I remember my Decca (90's vintzge) was a premium but nothing like I've seen of late. Fortunately I'm all CD so I can keep my wallet in my back pocket.. Cheapest one on needle doctor (for thing that popped up when I was looking) is around $950. The others are all over a grand. As for being all CD, there are definitely some pretty pricey transports out there. I am fine with vinyl, but I have yet to get into those four digit prices. Yet.